In rare cases, the Beds SU Advice team are contacted to support students to challenge a university decision made because of their academic debt. If you do find yourself in need of support, please get in contact at the earliest opportunity. How can the SU help? The Beds SU Advice team are able to talk through your circumstances and assess your case. In some cases, we might be able to mediate on your behalf. 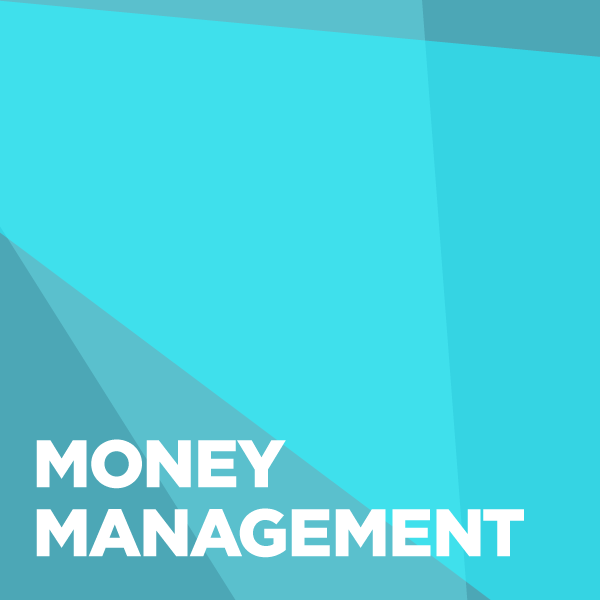 The University’s Student Money Advice Team run regular budgeting workshops to help you stay in control of your money. There are plenty of incentives designed by the banks to encourage you to choose them, but it is important to make sure that your student account has everything you need and that you pick the account that’s right for you. Make sure you read the small print and know what you’re entitled to. How much overdraft do you get? How much does it increase each year? And how long do you have to pay it back once you have completed your course? What is the interest rate? These are all important questions to consider when applying for a bank account. Credit cards do not mean free money! Most banks offer credit cards but only take them if you really must. With no regular income, it can be tough to repay even the smallest amount and interest can build quickly. Everything you spend has to eventually be paid back with interest so don’t spend what you can’t afford. How can the SU help? The Beds SU Advice team are able to talk through your circumstances and signpost you to support networks at the university and in the community. We are not in a position to promote or suggest what banks to use. Getting into debt is not only stressful, but it can have serious consequences on your credit rating and even end up in court if you are unable to keep up with payments. 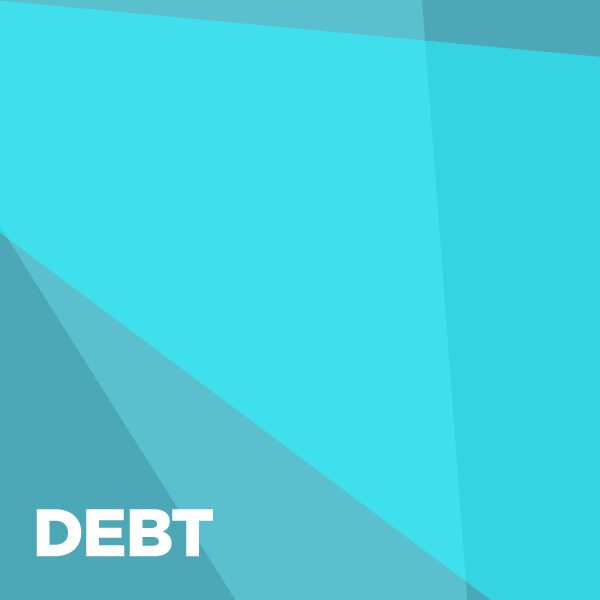 Debt can be accrued in many ways, but usually via credit cards, bank loans, overdrafts, rent arrears, utility company bills and financial contracts, for example, a mobile phone. Checking your balance regularly is essential. With mobile banking and smartphone apps, it’s easier than ever to keep an eye on your bank account. There are no excuses when it comes to knowing how much you have to spend and making sure that your standing orders, direct debits and loan payments are all in order. 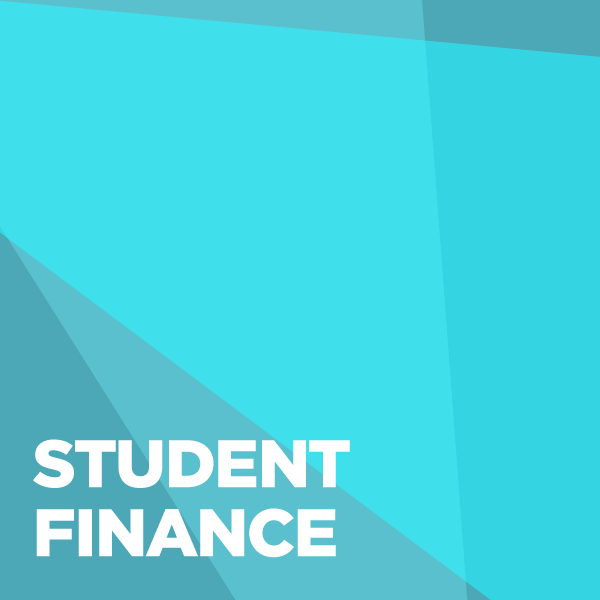 The University’s Student Money Advice Team run regular budgeting workshops to help you stay in control of your money. If you do find yourself in a position where you cannot afford your outgoings, then the most important thing to do is to not ignore the situation as it will not go away. It is important to have a conversation with people who can help. The University’s Student Money Advice Team host regular drop-in sessions, or you can speak to the Beds SU Advice Team for support and guidance. The Access to Learning Fund (ALF) provides you with extra money if you need help for your course or help to stay in higher education. It can also provide help if you are on a low income or suffering financial hardship. There is eligibility criteria that you need to consider, so please seek advice if you need this support. How can the SU help? It is really important not to ignore your financial difficulties. We are able to provide you with a non-judgemental, confidential space to talk through your circumstances. You can supplement your income with a part-time job. 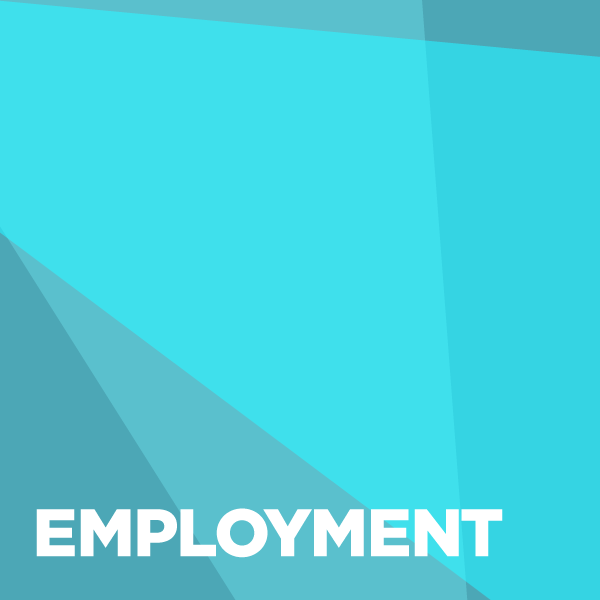 The University's Careers and Employability Service can offer advice and tips on getting your CV up to scratch, as well as a job list. 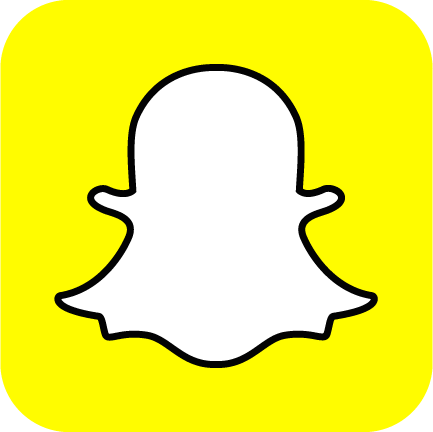 Beds SU also has student staff that work for them, so keep an eye out for opportunities here.